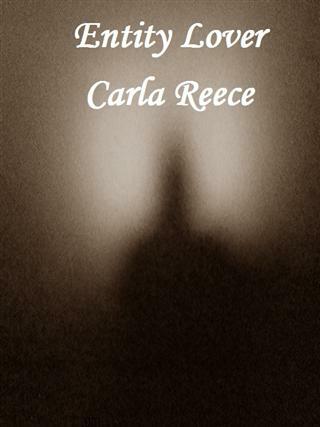 Carla Reece loves reading books of any kind and also writing books of any kind. She has written over 100 books and has many more in the making. She also writes for a variety of magazines and online journals. Look for more from this author in the monthes to come.